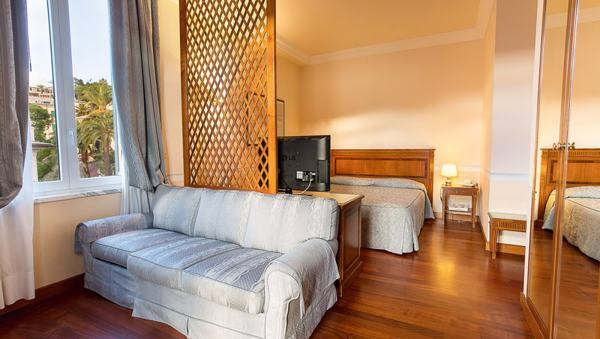 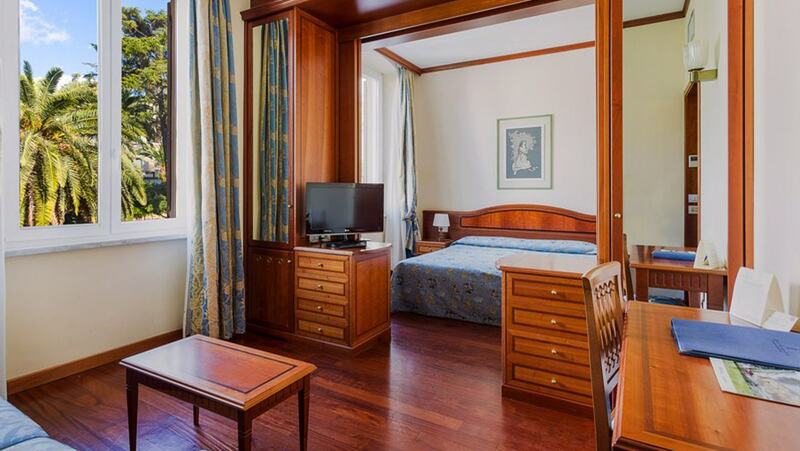 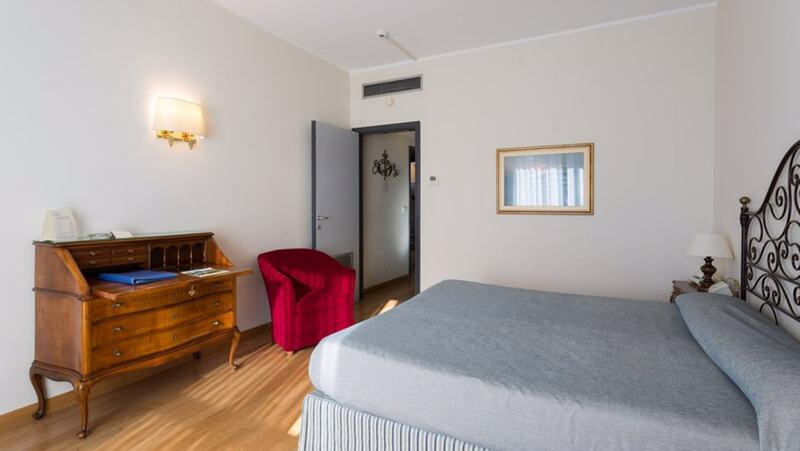 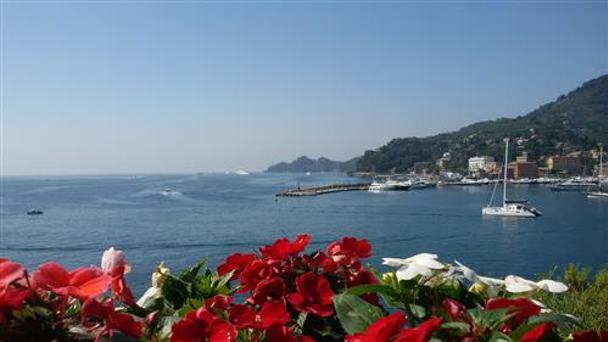 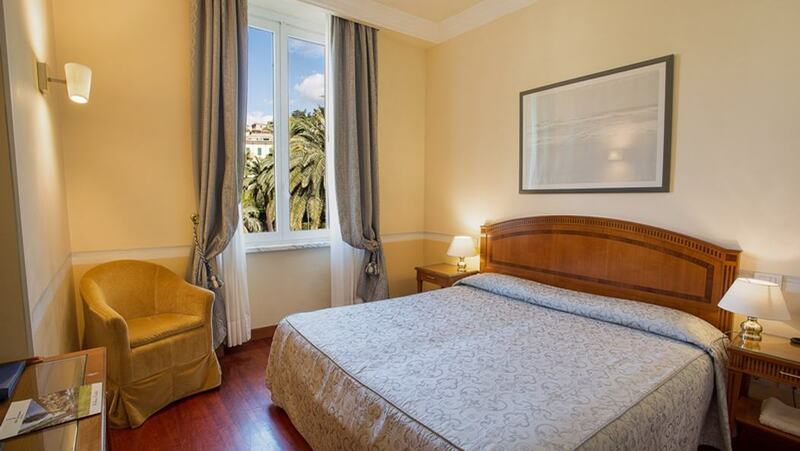 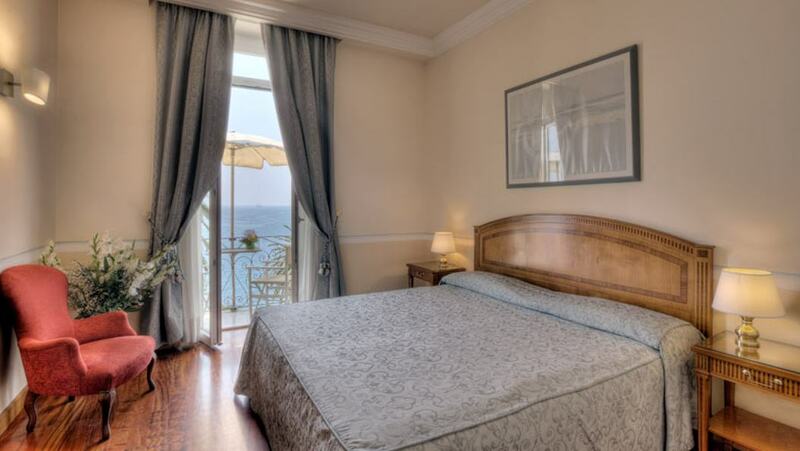 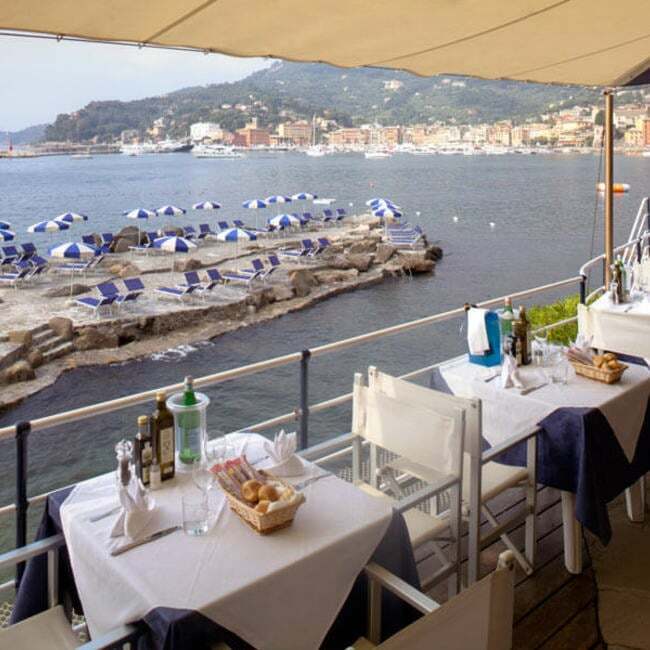 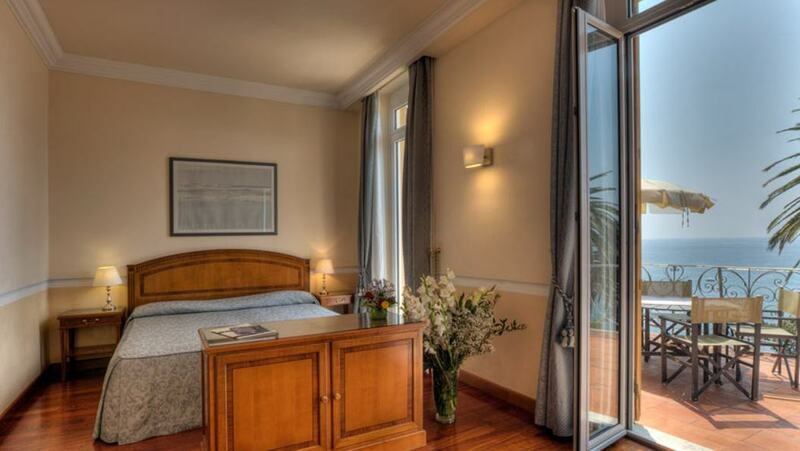 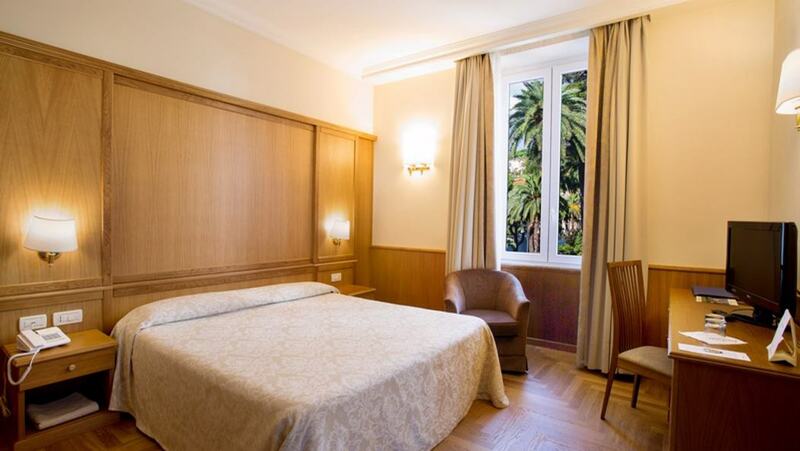 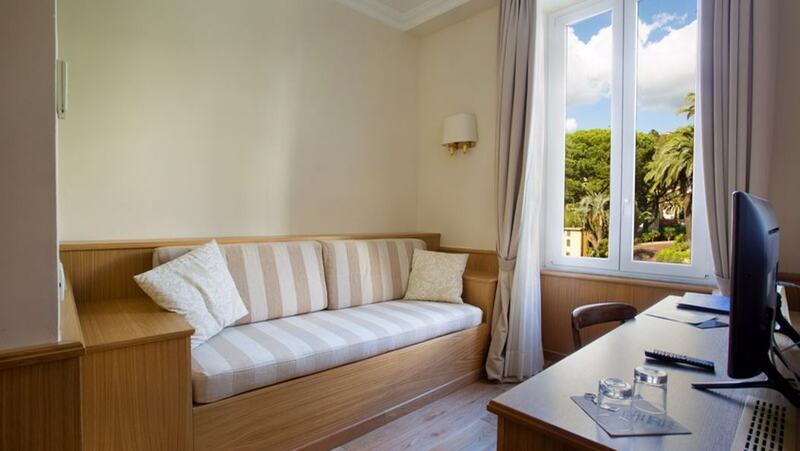 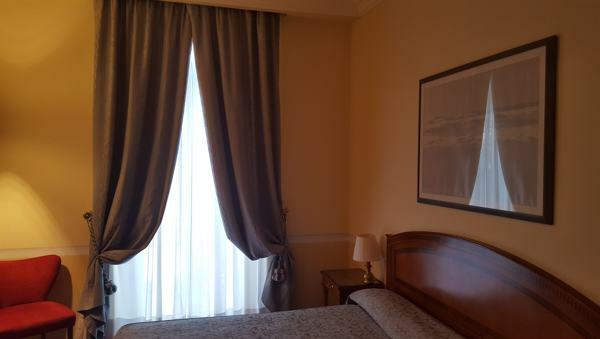 Elegance, passion and tradition: Hotel Continental and Hotel Metropole, with large sloping parks by the sea, are only 35 metres from one another. 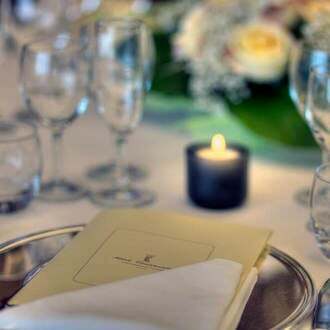 During team-building events, this closeness transforms into a synergetic collaboration that allows us to offer an excellent service in organising conferences, assemblies and business meetings at Santa Margherita. 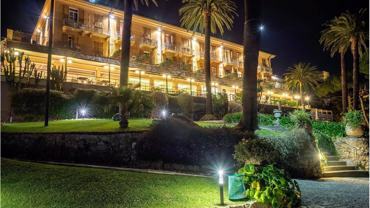 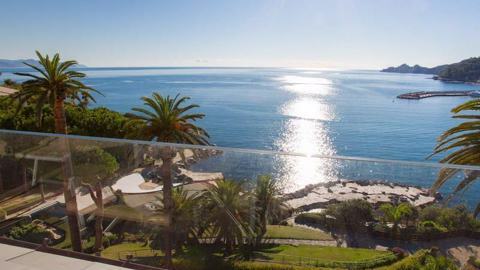 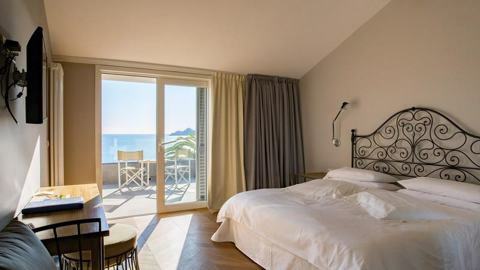 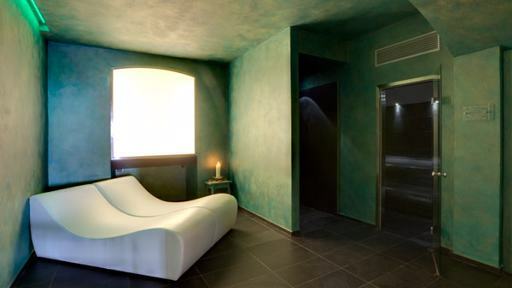 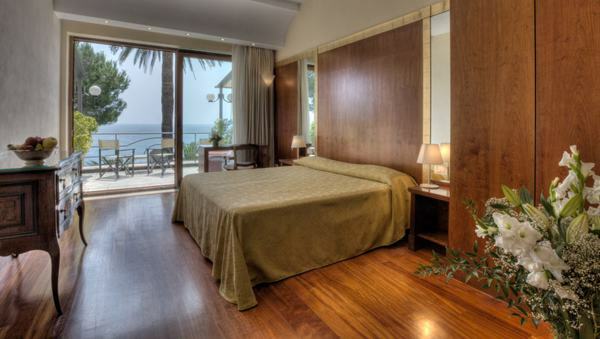 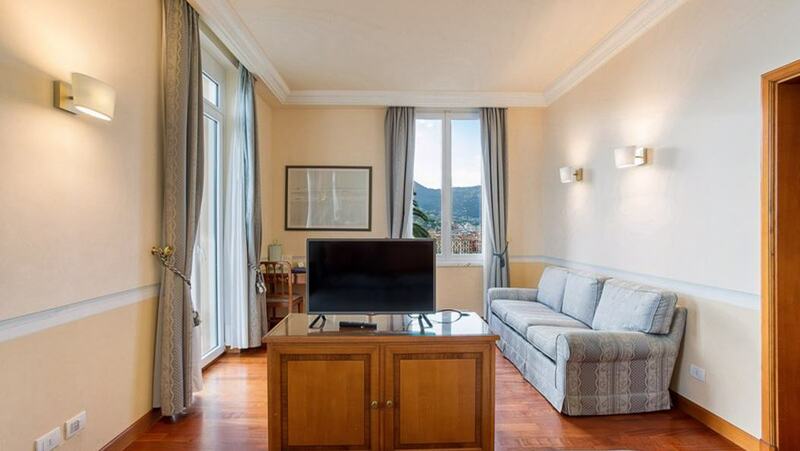 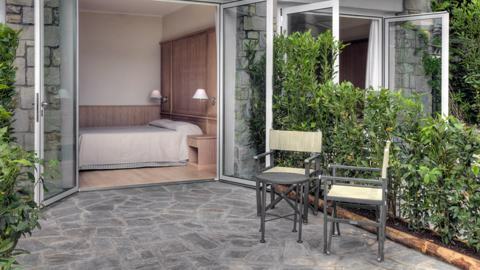 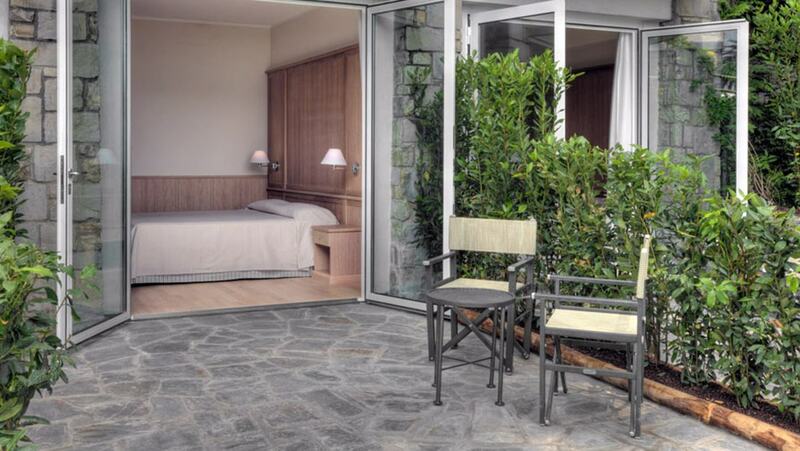 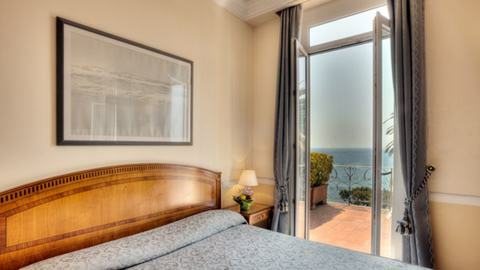 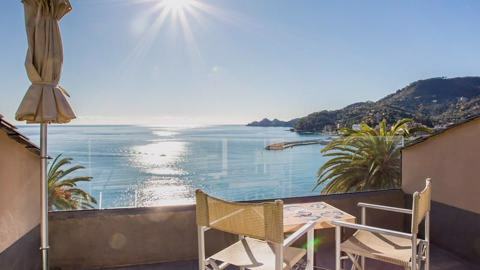 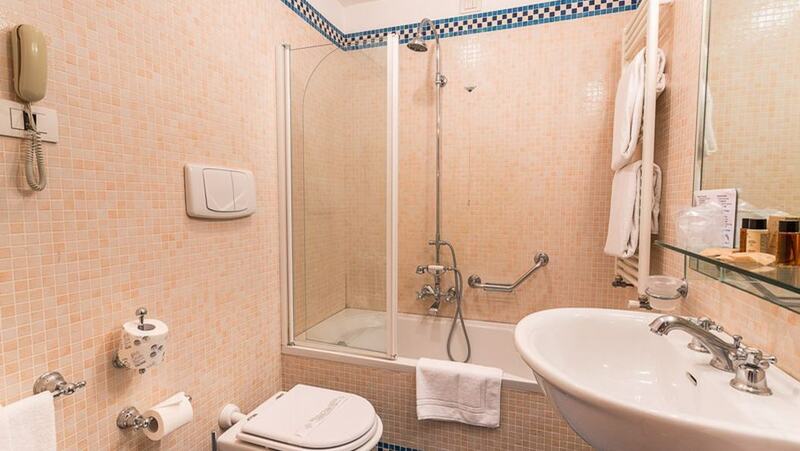 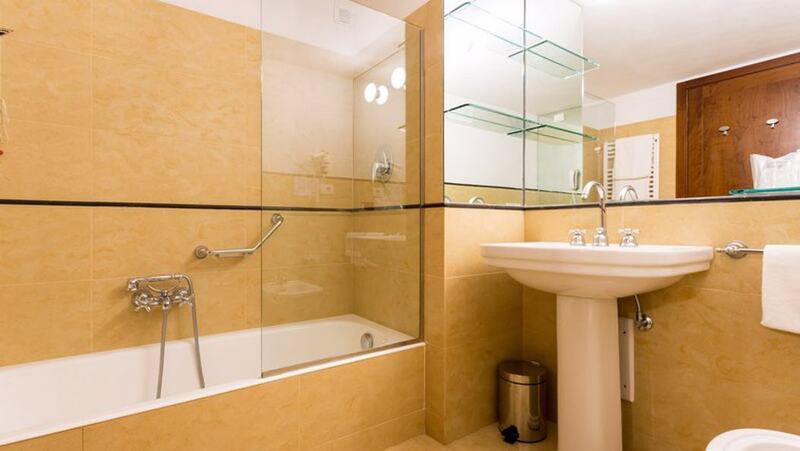 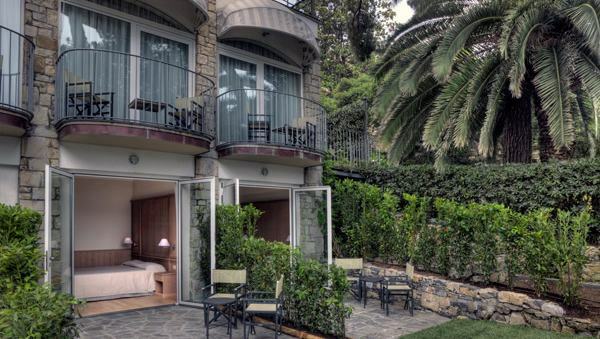 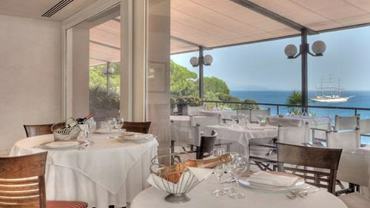 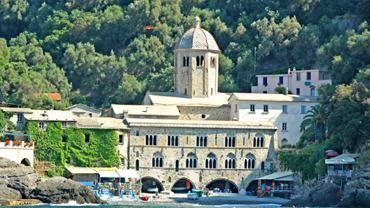 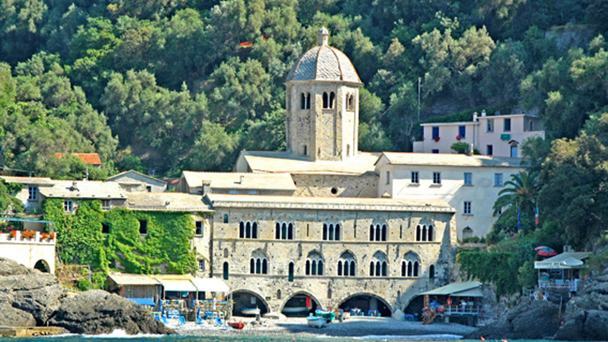 At times dedicated to business, make the most of a unique offer for relaxation and wellbeing in the beautiful natural setting of the Ligurian Riviera. 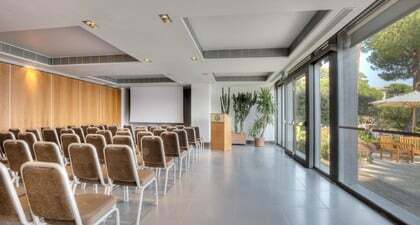 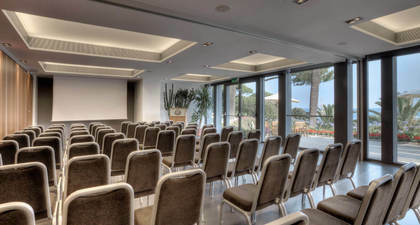 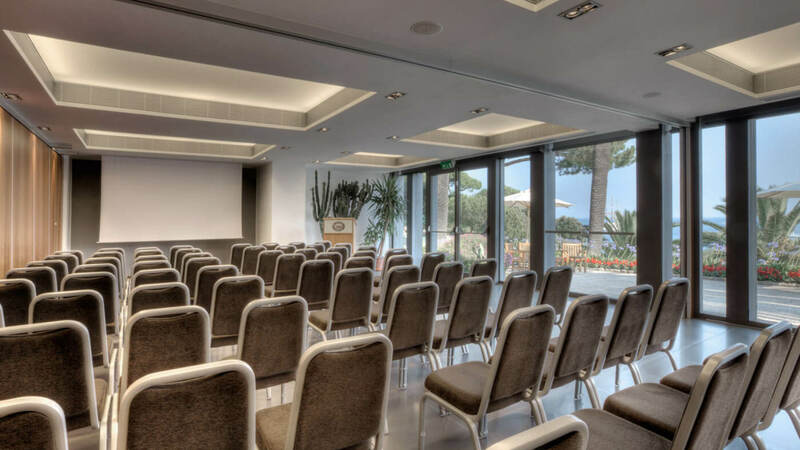 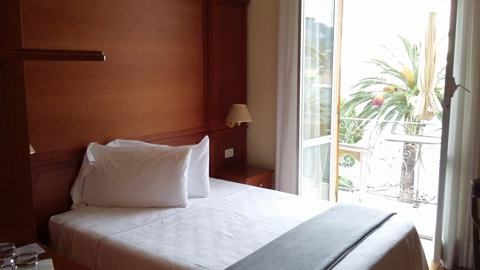 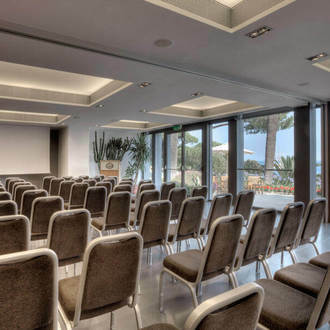 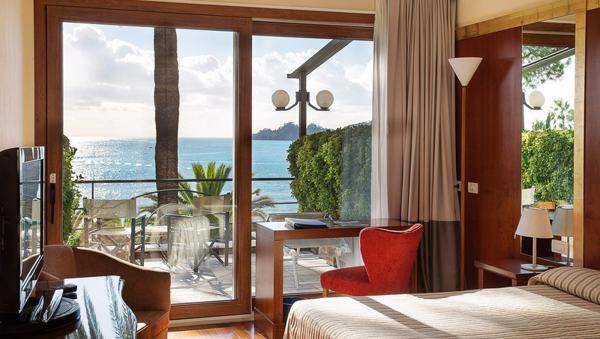 Hotel Continental makes use of a new, flexible room for meetings: its wide windows facing the sea and the park, a capacity of 130 people and the most modern technology make this space ideal for organising meetings and conferences at Santa Margherita. 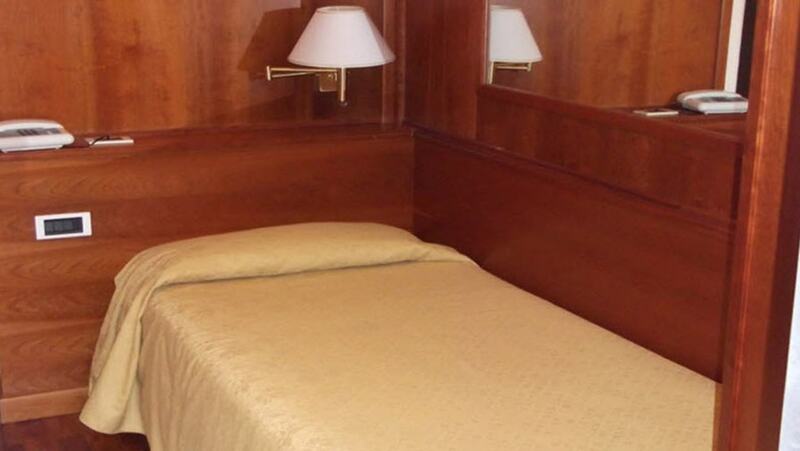 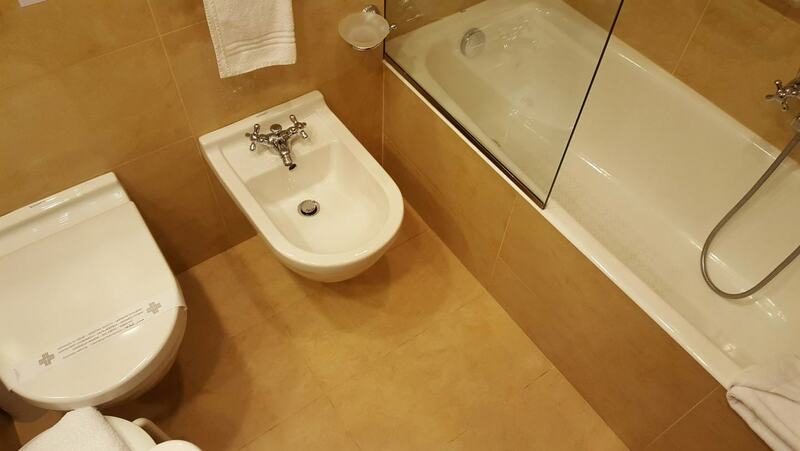 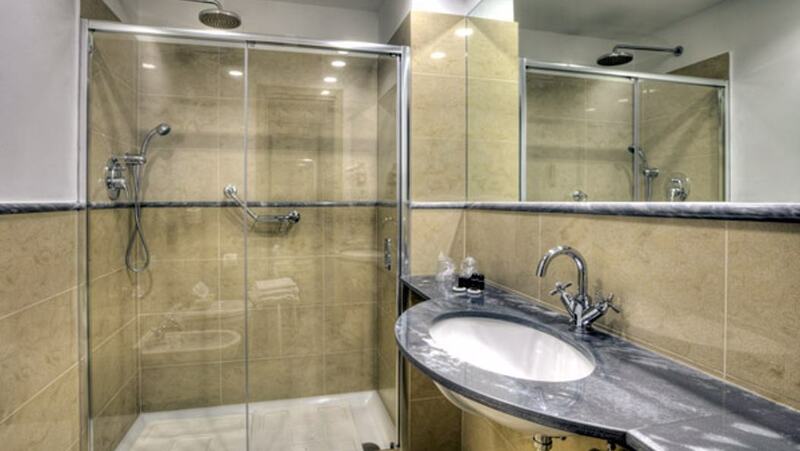 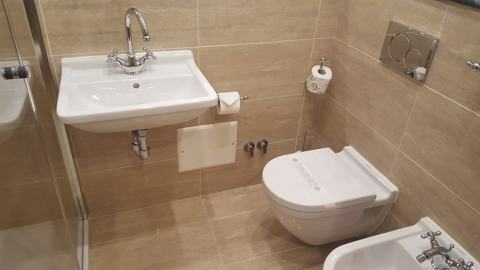 The hotel’s rooms make use of Bose amplifiers, microphones and radio microphones, screens and boards for protection, a multivision system and access to Wi-Fi internet.